People often ask us: "so which are your own favourite lodges?" It's a really tough question to answer - a bit like being asked to choose between your own children in fact! 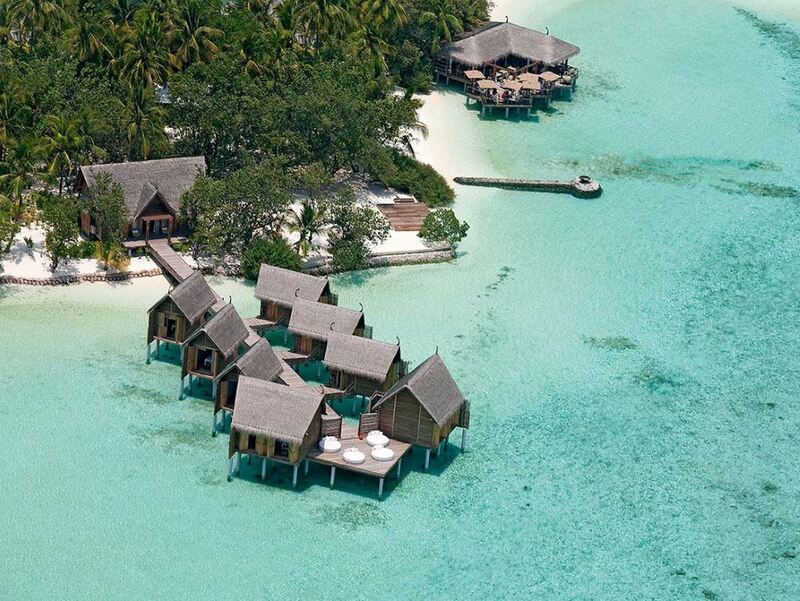 But here are some lodges (ranging from the simple to the ultra-luxurious) that we have an especially soft spot for! 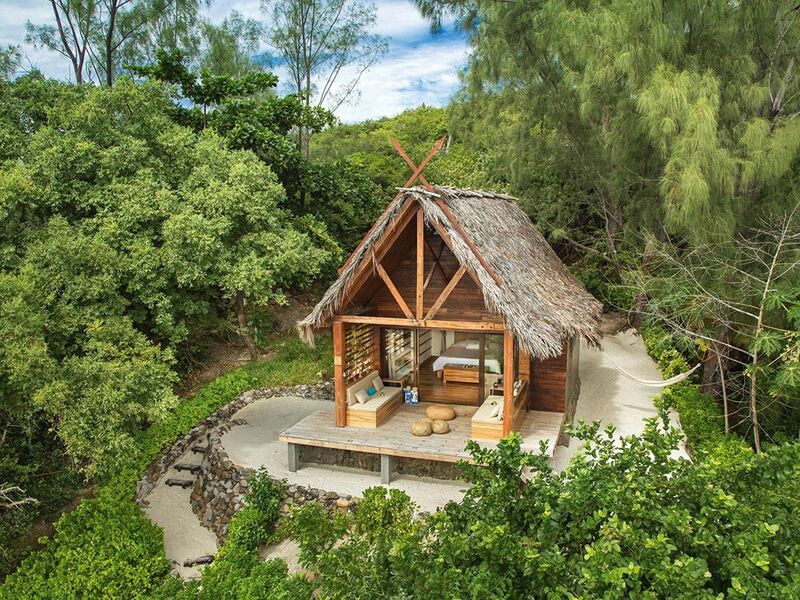 Antoremba is in many ways the epitome of the type of lodge we love here at Barefoot Breaks - nestled on a picture-perfect golden beach south of Nosy Be, this gorgeously secluded lodge boasts lovely wooden bungalows literally just off the sand! 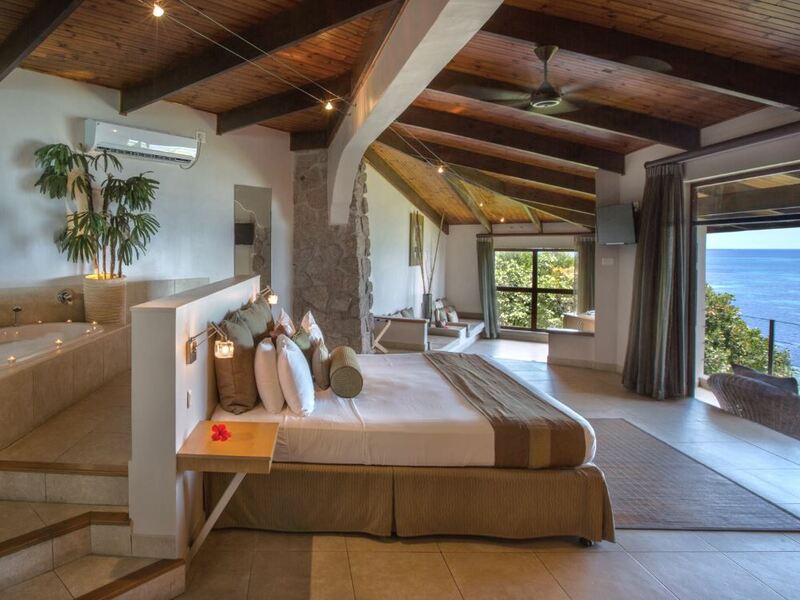 The first lodge to open in the magnificent Quirimbas back in 2002, Quilálea has been given a superb injection of contemporary decor and service excellence by the talented team from Azura with simply stunning results! 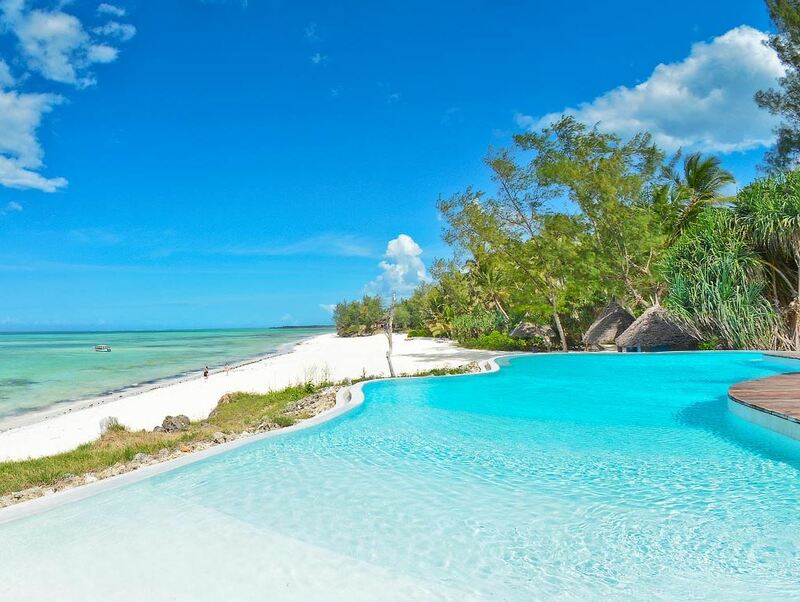 With stunning views out over the azure waters and scattered islands of the Bazaruto Archipelago, the Bahia Mar is a very stylish yet reasonably priced alternative to the expensive island lodges it overlooks! 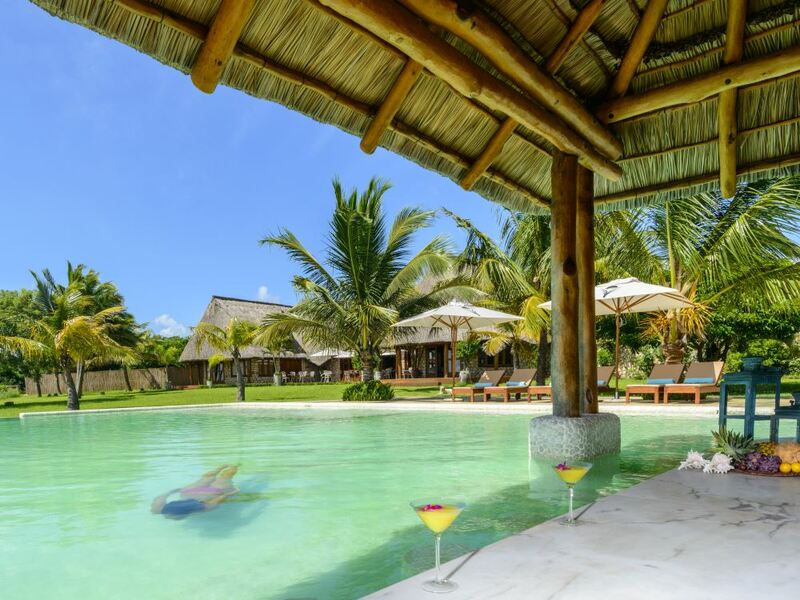 The finest accommodation available on the stunningly beautiful island of Ile aux Nattes, Bijoux Villas are a couple of gorgeous 4-bedroomed villas set in amidst palm trees on a gorgeous white coral sand beach – a fantastic option for a group of friends or family! This has to be the perfect honeymoon hideaway – the Black Parrot Suites are 12 exclusive and luxurious rooms perched spectacularly on a rocky headland overlooking a bay peppered with picturesque sandy coves. 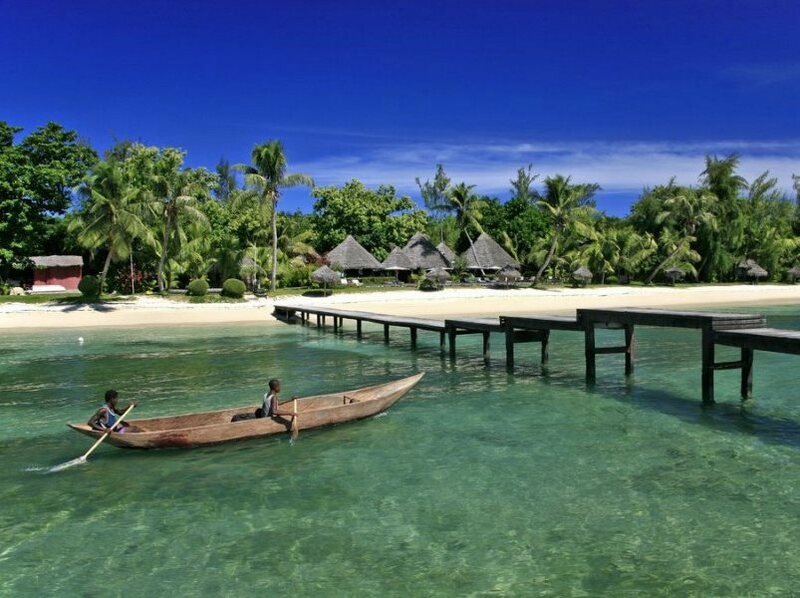 Swim with whale sharks, snorkel on coral reefs, picnic on pristine sand banks, or simply relax on the stunning white powder beach in front of Butiama – this gorgeous little beach lodge on unspoiled Mafia Island has jumped straight into our shortlist of favourites! This new resort has jumped straight to the top of our list of Maldives favourites - and no wonder as it combines great beaches, a stunning house reef, rustically styled yet funky accommodation as well as a wonderfully comprehensive All Inclusive package as standard. And all of this for a reasonable price too!! 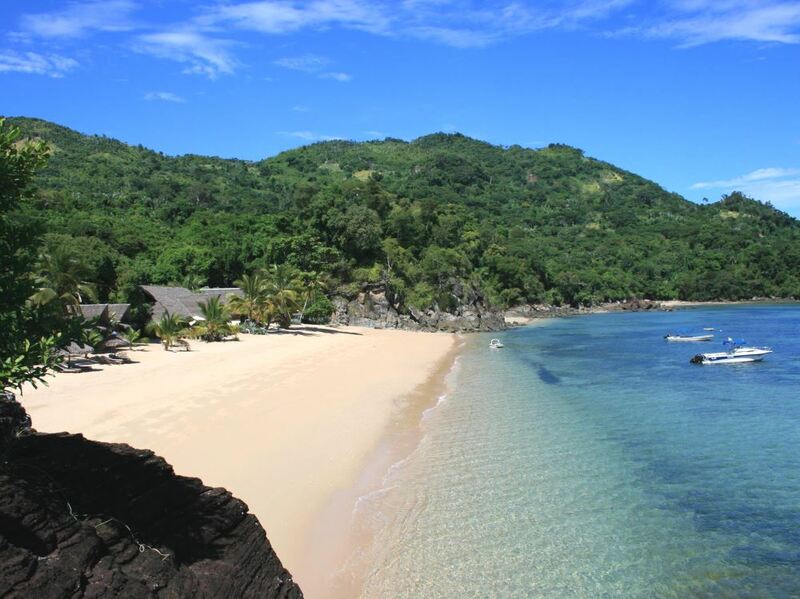 Tsarabanjina is our choice as THE best island lodge in Madagascar - it really is the epitome of exclusive barefoot luxury! 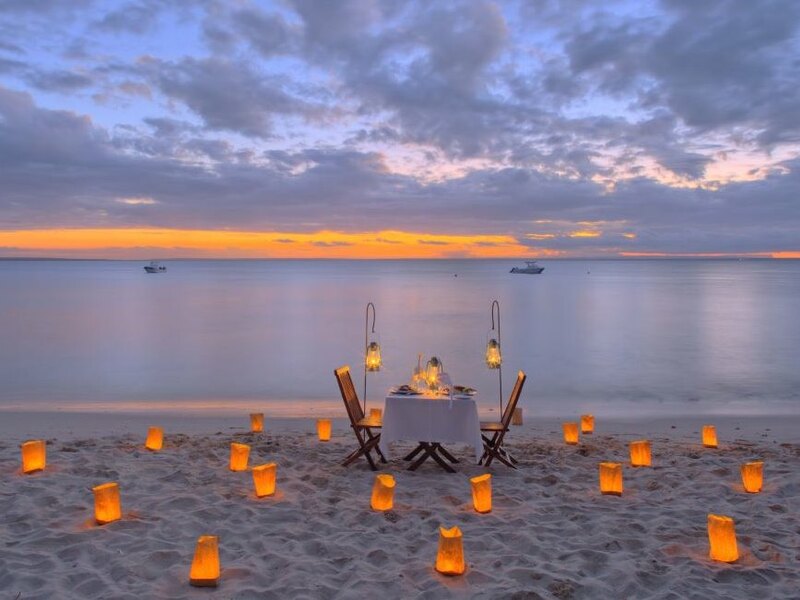 A great choice for honeymooners or a romantic break, or perhaps for well-heeled divers wanting to explore the area's pristine reefs! 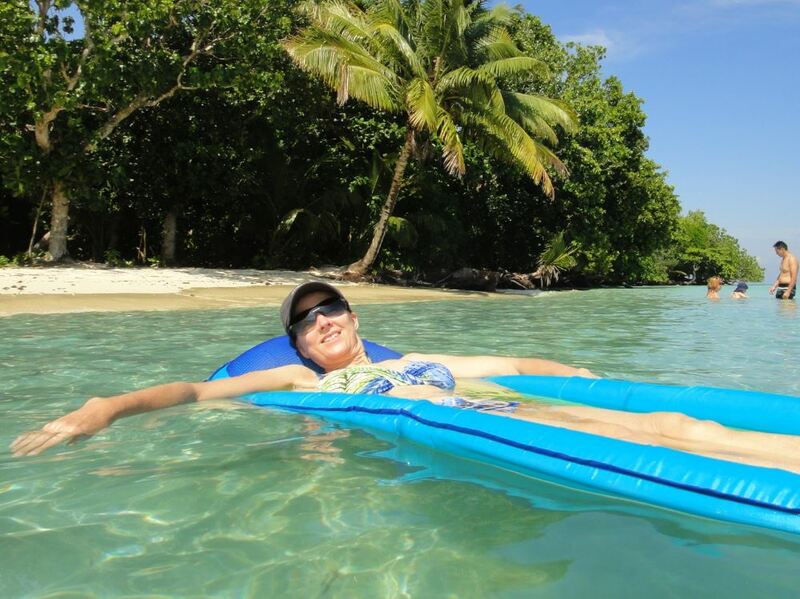 Quite simply THE best way to experience the magic of the greater Nosy Be Archipelago – whether you're snorkelling, fishing, swimming or just cruising! 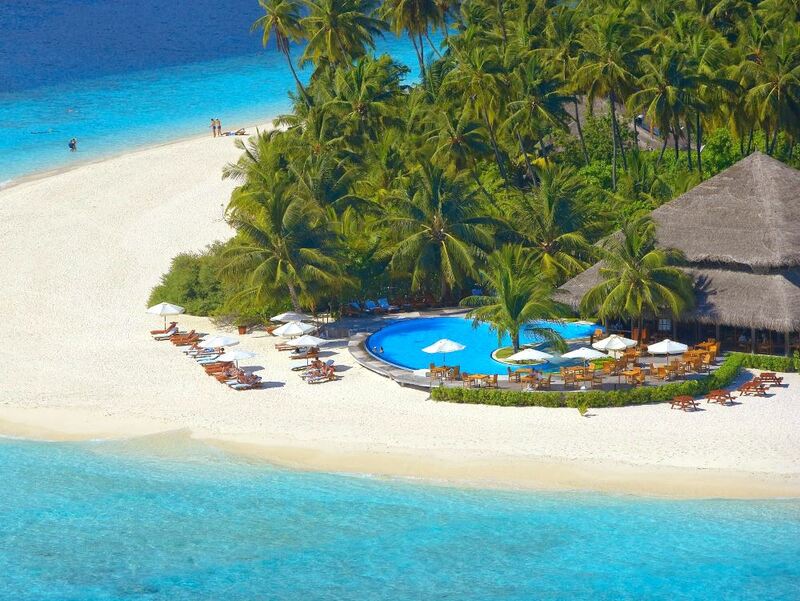 Filitheyo is the perfect place for a fantastically relaxing Maldives holiday - a superb house reef and sandy beaches; comfortable accommodation; exceptionally friendly service and consistently excellent food – all of this and reasonable prices too! 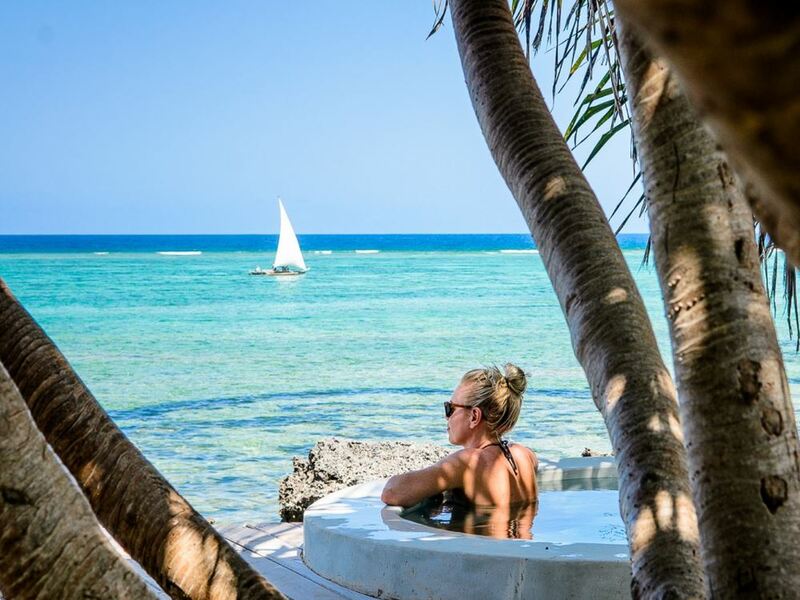 The epitome of Castaway Chic, fashionable Fundu Lagoon is situated in a remote cove on Pemba Island accessible by boat only - great style, great vibe, an unforgettable experience! 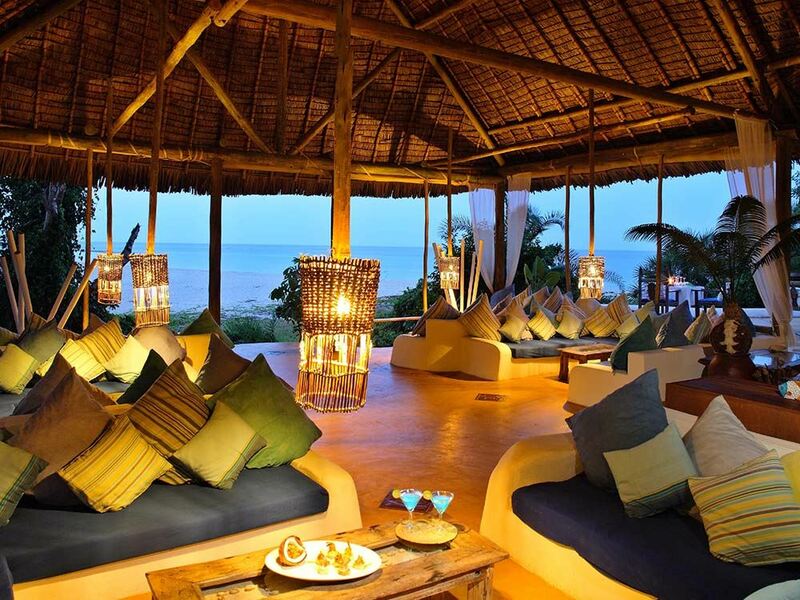 Intimate, stylish and simply oozing romance - Matemwe is quite simply one of the finest lodges we've stayed at! In fact, it was whilst staying here on a holiday in 2005 that we were inspired to start Barefoot Breaks! 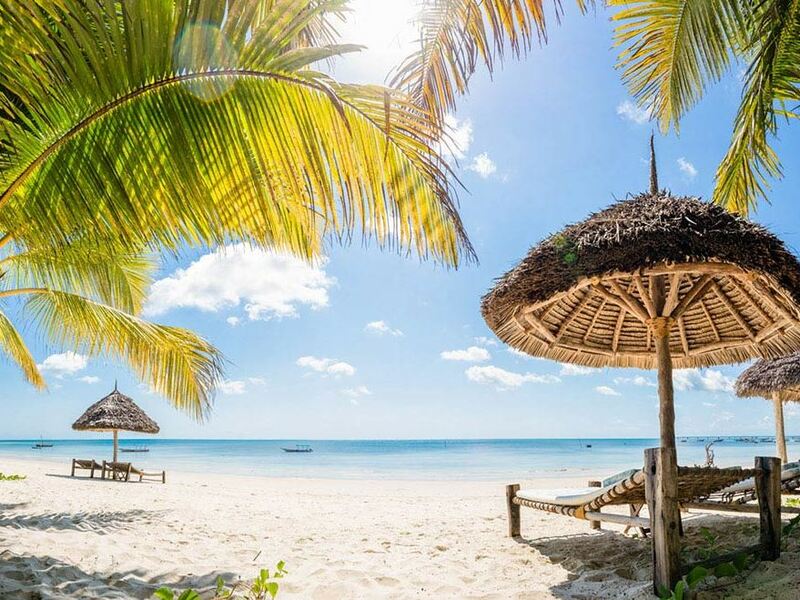 Situated on definitely THE most beautiful beach we've seen on Zanzibar, this simple beach lodge is a great spot for travellers looking for a great beach holiday without the five star trappings. In the middle of a palm tree grove on the edge of a glorious white sand beach and lagoon you'll find the 20 chalets that make up the most luxurious accommodation on the pirate's island of Sainte Marie. 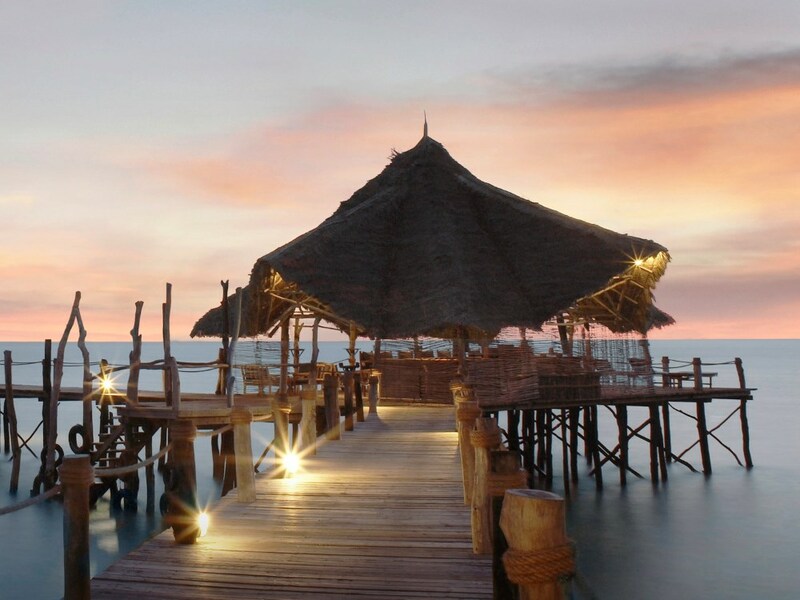 A wonderfully stylish retreat with some of the best bedrooms we've seen, located on an isolated and pristine fresh water lagoon and sandy beach within easy range of Dar es Salaam. 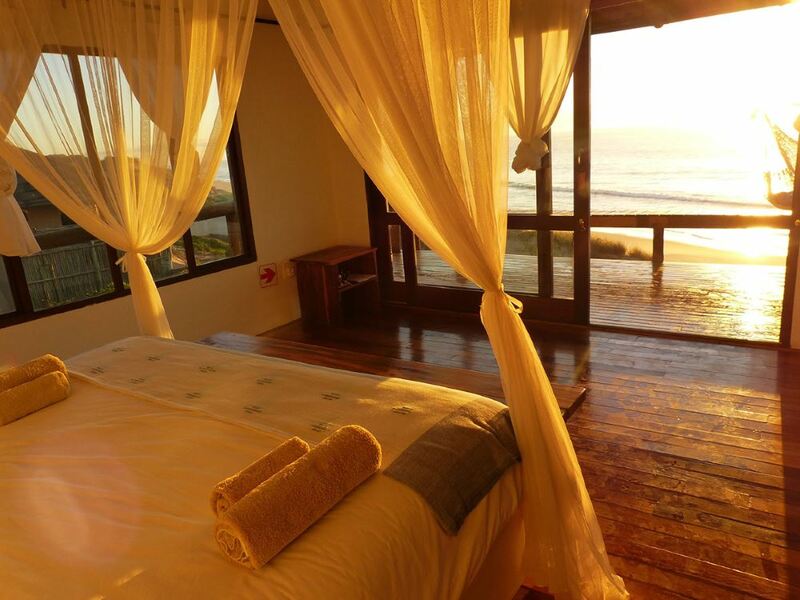 This secluded and charming beach lodge (previously known as Blue Footprints) with its 5 comfortable villas perched in the dunes above a seemingly endless beach boasts wonderfully friendly hosting, stunning food and superb and ever-present views over the ocean! 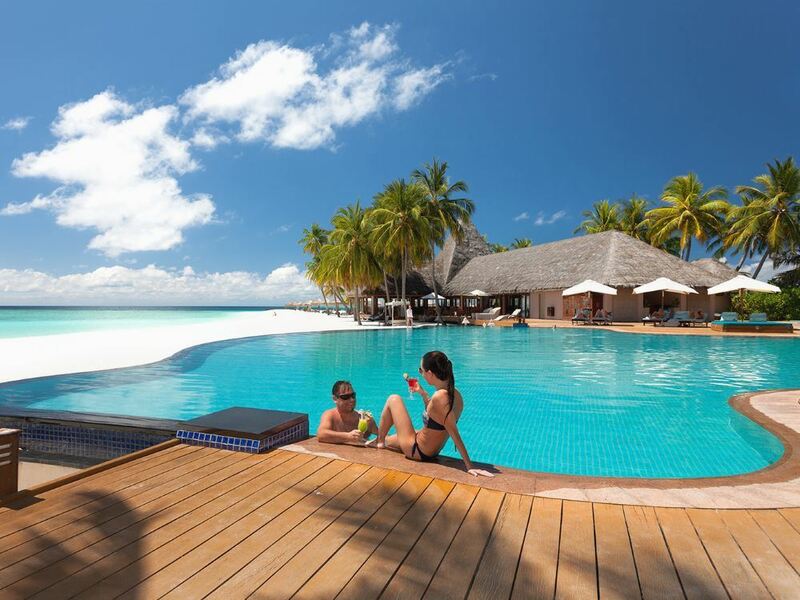 Whilst the Maldives is generally a great destination for couples, Veligandu is perhaps our favourite resort of all for couples looking for a honeymoon or romantic break! Vilamendhoo is the sister resort to ever-popular Meeru – it takes that resort’s proven winning formula and then adds to it absolutely outstanding snorkelling, courtesy of one of the very best house reefs in the Maldives!